Virtually every consumer is looking to save money wherever possible. 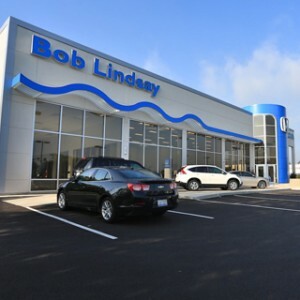 One way car buyers are increasingly seeking money savings is at the gas pump. 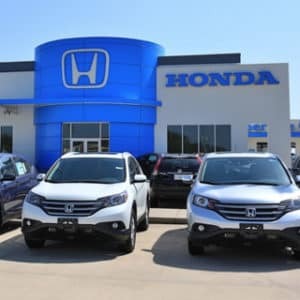 If you’re looking for fuel-efficient cars—and let’s face it, who isn’t?—the Honda brand has an impressive lineup of vehicles that will stun you with their fuel-sipping gas savings. Ready to find out more? Keep on reading! 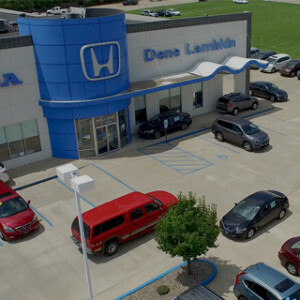 The 2016 Honda Fit LX CVT models achieve impressive fuel economy of up to an EPA-estimated 33 mpg in the city and 41 mpg on the highway. * This impressive efficiency is bolstered by performance-enhancing features like Eco Assist and an ECON button, which adjusts the car’s fuel-consumption systems for greater performance. 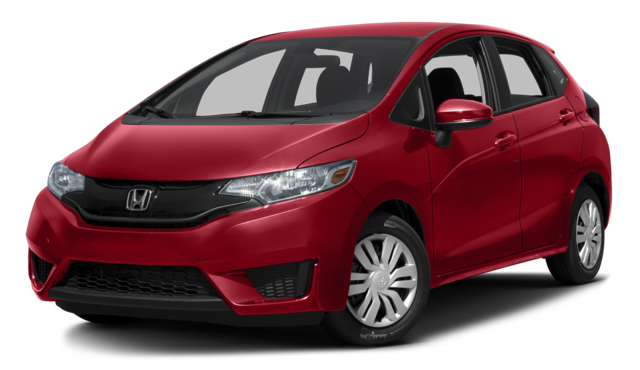 Engine: Beneath the hood of the Fit is a DOHC i-VTEC direct-injection 4-cylinder engine that delivers 130 hp and 114 lb-ft of torque. This engine is mated with a standard 6-speed manual transmission or available continuously variable transmission. 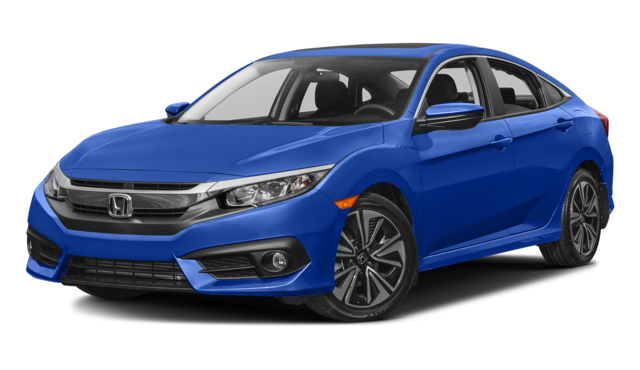 Engine: Under the hoods of the Civic models are 1.5L In-Line 4-cylinder engines that deliver 158 hp and 138 lb-ft of torque, with an available turbocharged model in the higher trim levels that generates 174 hp and 162 lb-ft of torque. 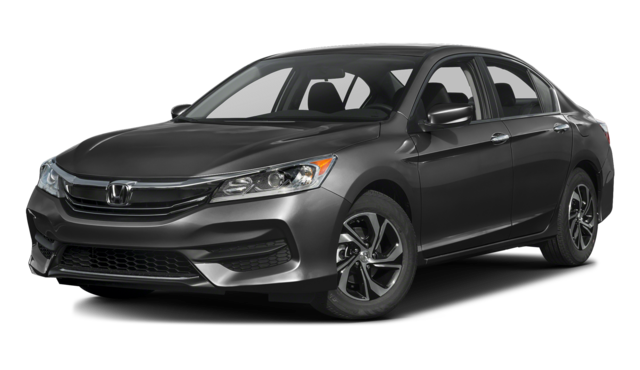 Engines: The Accord models have two different engines available: the standard in-line 4-cylinder with 185 hp and 181 lb-ft of torque and an available 3.5L V6 engine with 278 hp and 252 lb-ft of torque. 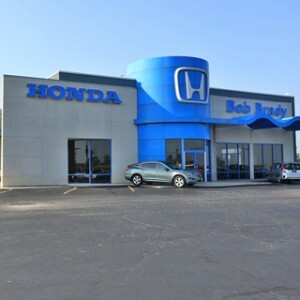 Among Honda’s outstanding hybrid vehicles are the 2015 Honda Civic Hybrid and the 2017 Honda Accord Hybrid. 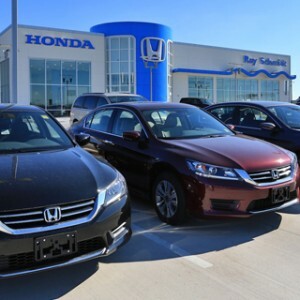 Civic Hybrid: The Honda Civic Hybrid features the advanced Integrated Motor Assist (IMA) system, which combines a 1.5L i-VTEC 4-cylinder gasoline engine and an electric motor. When additional power is needed, the electric motor is put into action to assist the gas engine. In certain conditions, the motor can also power the car on its own. 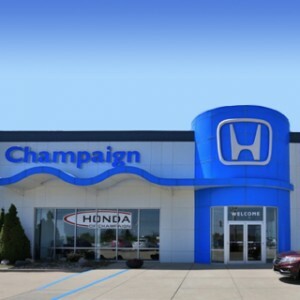 With a drive mode selector that lets you optimize for everyday driving, fuel saving, or performance; advanced accident prevention features; and a long list of available luxury upgrades, the Accord Hybrid has plenty to offer Central Illinois drivers. 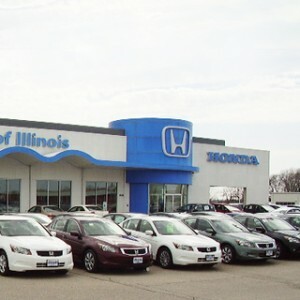 Drivers can further explore these gas-saving Honda models at any Central Illinois Honda Dealers location. 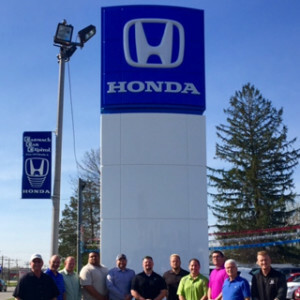 Stop by any of our affiliated dealerships or contact us today to take a test drive onboard any of these outstanding vehicles.